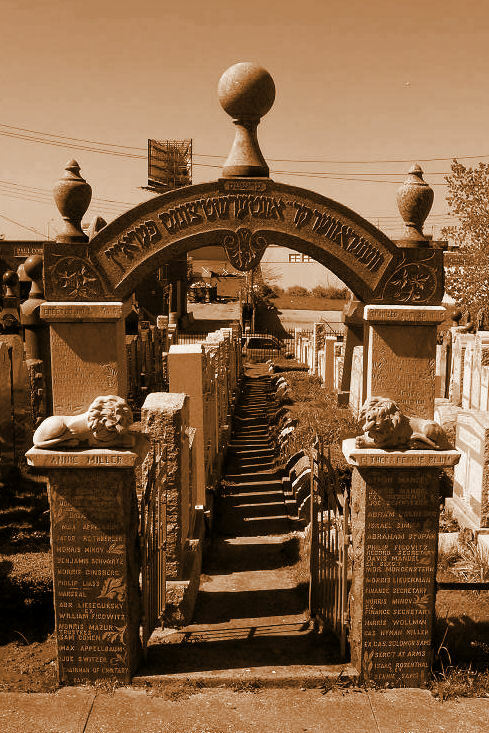 Listed in the table below are the unique surnames found within the two Yiddish Theatrical Alliance society burial plots located in the New York and New Jersey metropolitan area. To see some of what the Museum of Family History has to offer with regards to the Yiddish theatre, please visit www.museumoffamilyhistory.com/y.htm , and click on the "Exhibition" link at the top of the page. The Museum is also sponsoring a project to translate all six volumes of Zalmen Zylbercweig's "Lexicon of the Yiddish Theatre" and seeks volunteers to translate the Yiddish-language biographies into English. 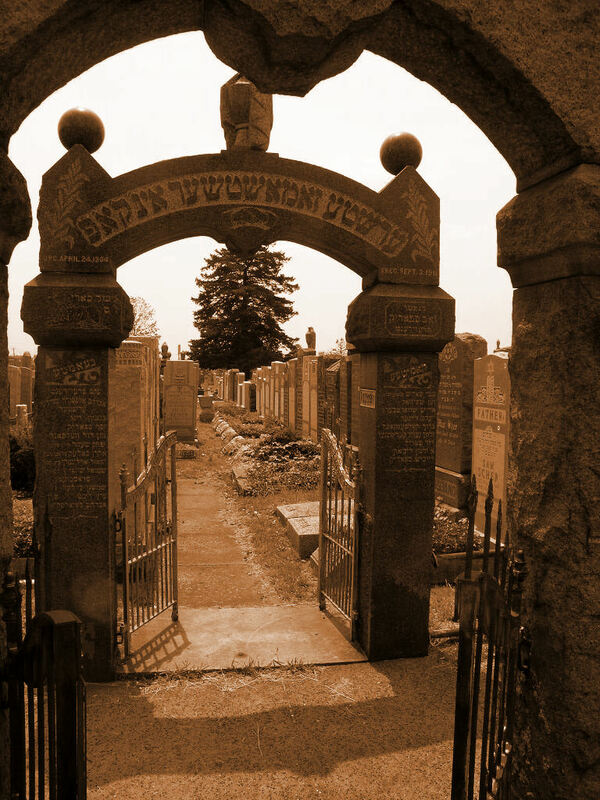 To date more than 2,000 biographies have been translated (about eighty percent of the total), including many of those whose surnames are listed below. If you are interested in participating in this volunteer project please contact the Museum at postmaster@museumoffamilyhistory.com .